Did you get engaged or married in Fellsmere, Sebastian or Vero Beach? Or, maybe your bridal shower or bachelor/bachelorette weekend was hosted in Indian River County. If so, we would love to hear about it! 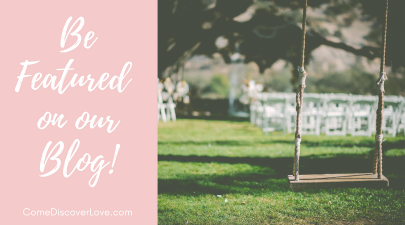 To have your wedding or wedding related event featured on our blog, please fill out the form below. Photographers, planners, venues and other industry professionals can also submit a wedding that they have worked on. Once you fill out the form, we will email you a short survey on your event/experience!